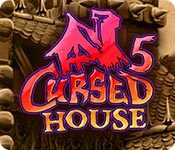 Cursed House 5 is rated 3.8 out of 5 by 22. Rated 5 out of 5 by almawings from great game love the match game it is fun but I am stuck on level 13 and do not know how to get off of it. is there a site where has a walkthru so I can see how to get thru it. Rated 5 out of 5 by denniann2 from a really great game!!! another great game in this series!!! same game play but it is fun to take the curse off the house!!!!! Rated 5 out of 5 by Kafinkee from YAY! I'm another fan of the Cursed House series and this one doesn't disappoint! Challenging (you need to make strategic moves) without being frustratingly difficult and great fun to play. It's not your run-of-the-mill M3 game and I highly recommend you give the demo a try to see for yourself. Rated 5 out of 5 by tobysue09 from Welcome home!!!! What a great game to show up when you're stuck inside! One of my favorite Match 3 games! I appreciate the quality and the strategy that this developer puts into this game and all their games. Keep them coming!!!!! Rated 5 out of 5 by JeansLady1 from Love This Series This series is one of my favorites - they are always a "must have" for me. Each one has some changes and improvements over the previous one. If the storyline is good, that's a plus; but I would buy the Cursed House games regardless of the storyline. It's the match 3 part that is so wonderful. It is quite similar to the Laruaville series and I buy all of them, too. They are so different and unique from other match 3 games. If you are new to either series, you really need to be aware of how to play them. Otherwise, you probably won't enjoy them at all and you will quit out of total frustration. Rated 5 out of 5 by compcrzy from Love the whole series I saw this and almost bought it immediately, but decided to play the demo first just in case it isn't as good. Not loving the graphics this time around. I also don't care for storylines that you can't skip easily. It does have a skip intro, but it takes a while to come up. However, I'm still going to buy it because I love this series. Rated 5 out of 5 by DivaBella from Absolutely Fanstatic This is as good as all the games from this company.I have them all & will want more. Keep them coming. If you haven't played them give it a try you will be hooked. Rated 5 out of 5 by 2020moonlanding from Fifth installment? Yes please. 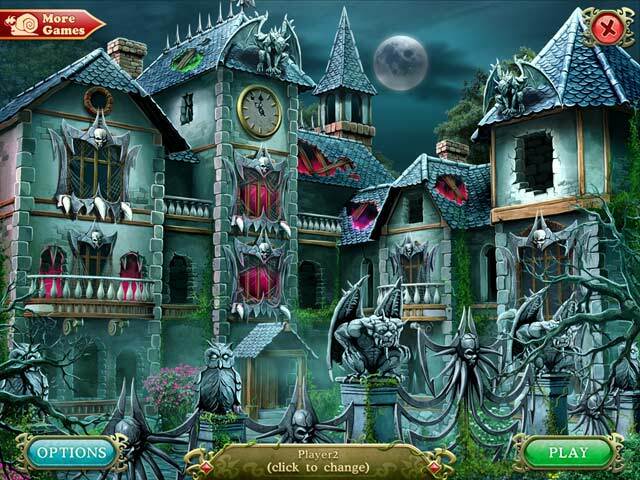 The cursed house series is back with a fifth installment. If you're a fan of the others in the series you will love this too. 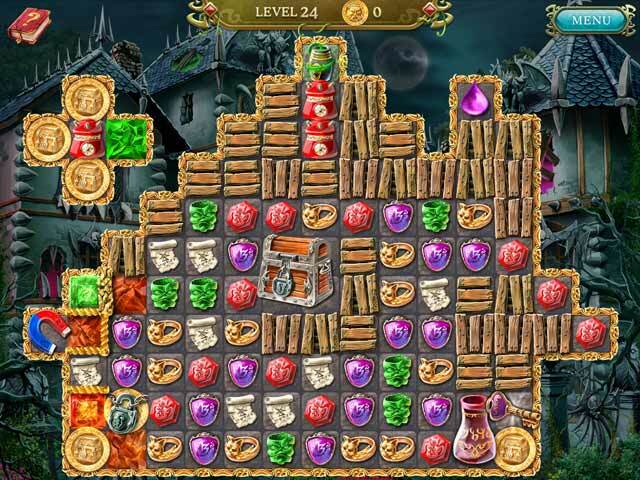 The gameplay is the same with updated icons and familiar extras to make for an enjoyable experience. From the start the gameplay is advanced with a guide book provided for quick reference. 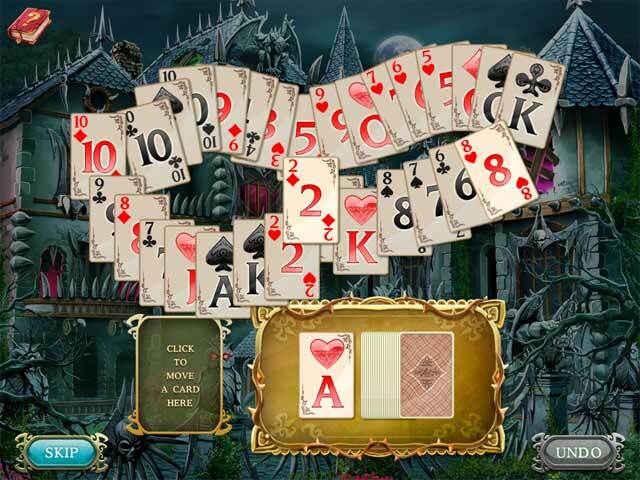 There are card games and HO games in between levels and a mansion to update as you progress. This by far is my favorite match3 series.